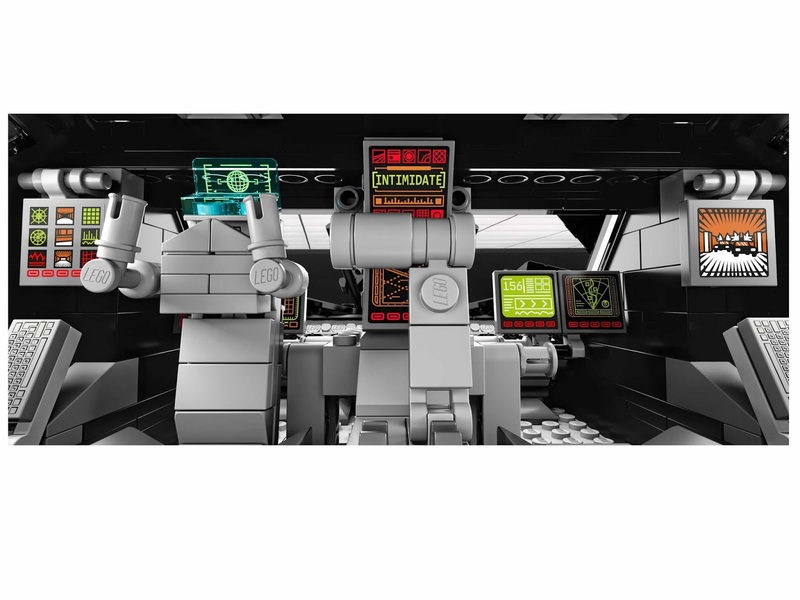 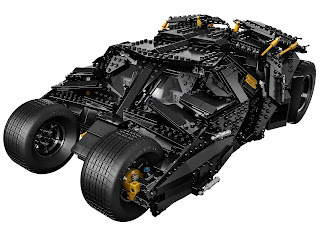 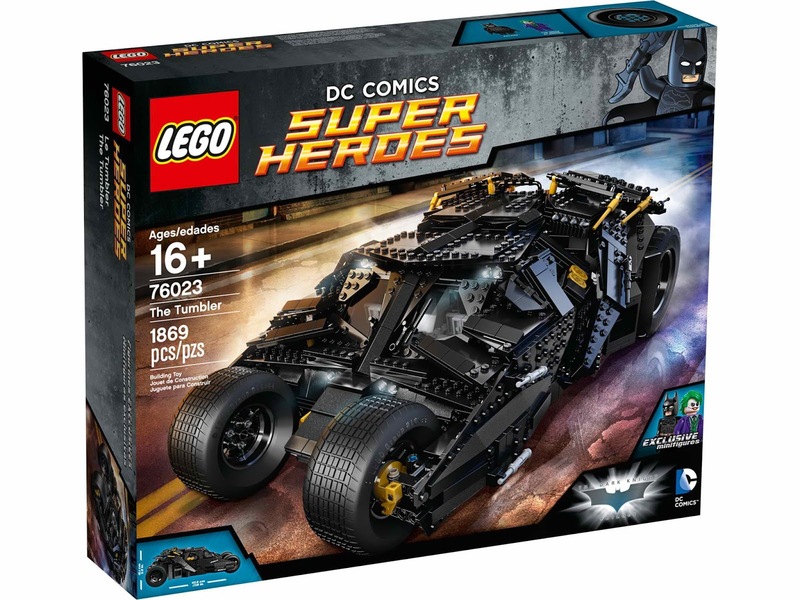 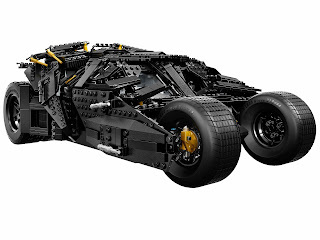 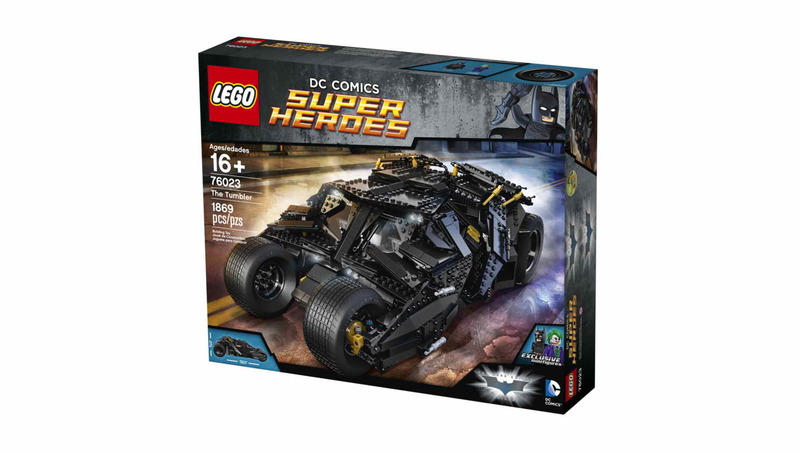 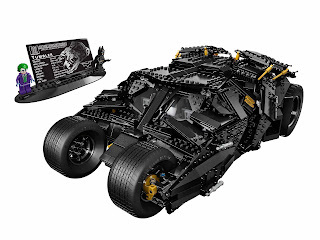 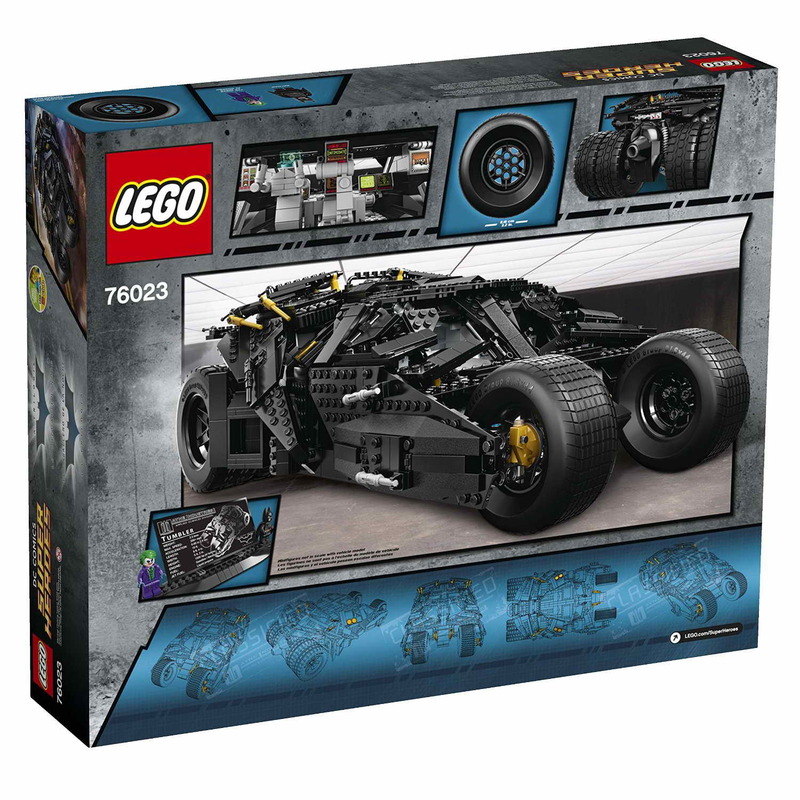 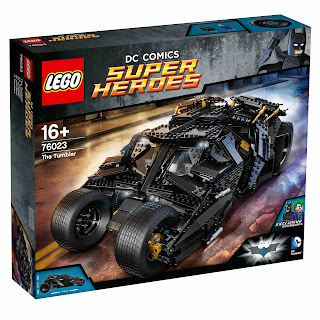 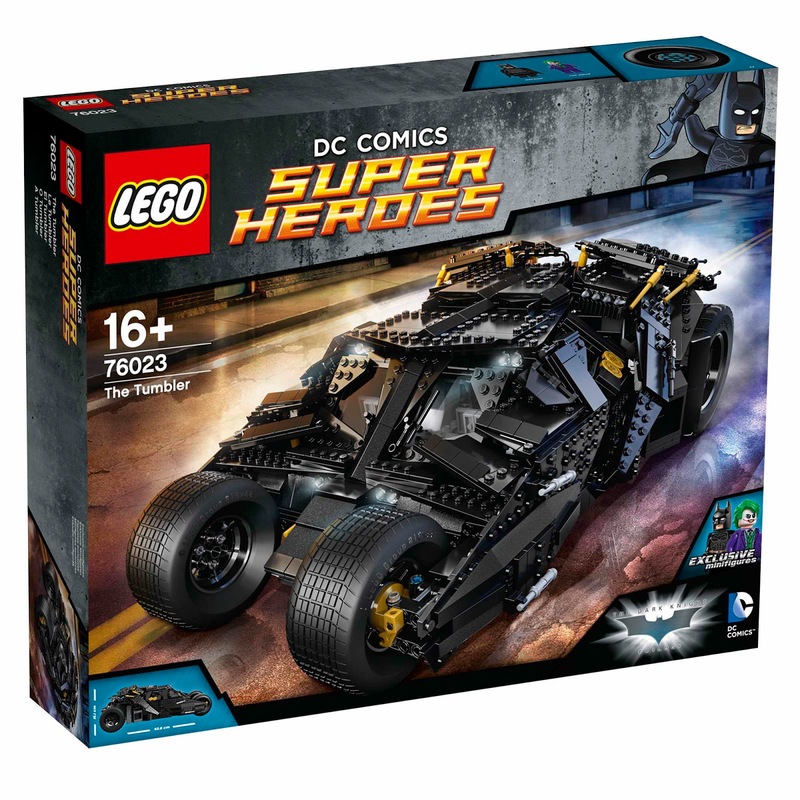 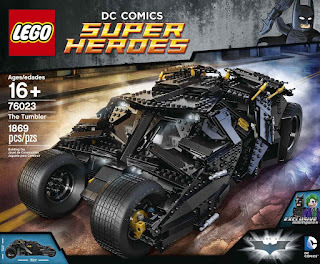 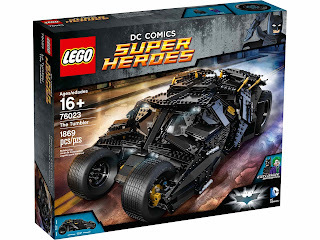 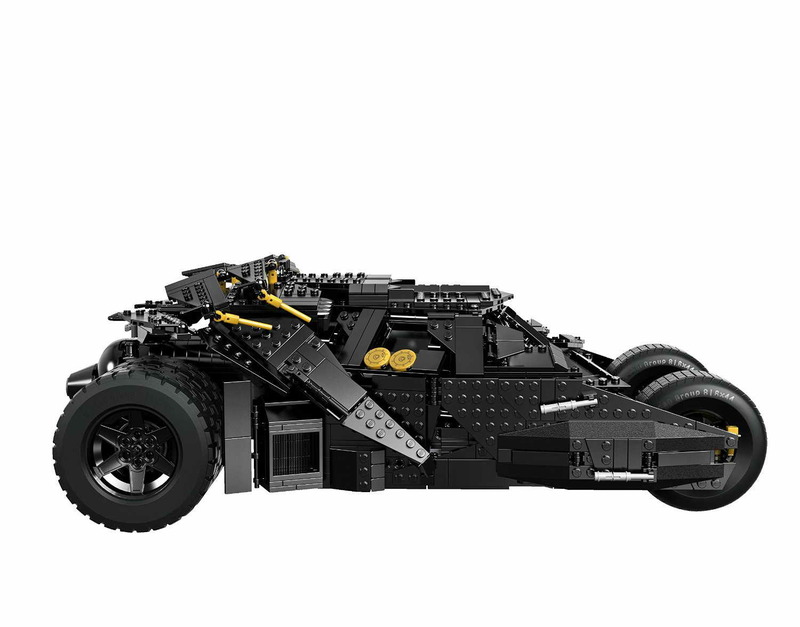 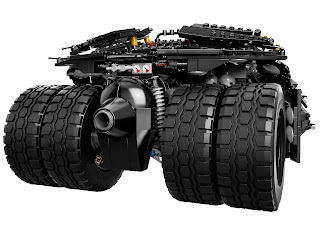 the tumbler has an armored exterior, adjustable top wings and big rubber tread racing tires. 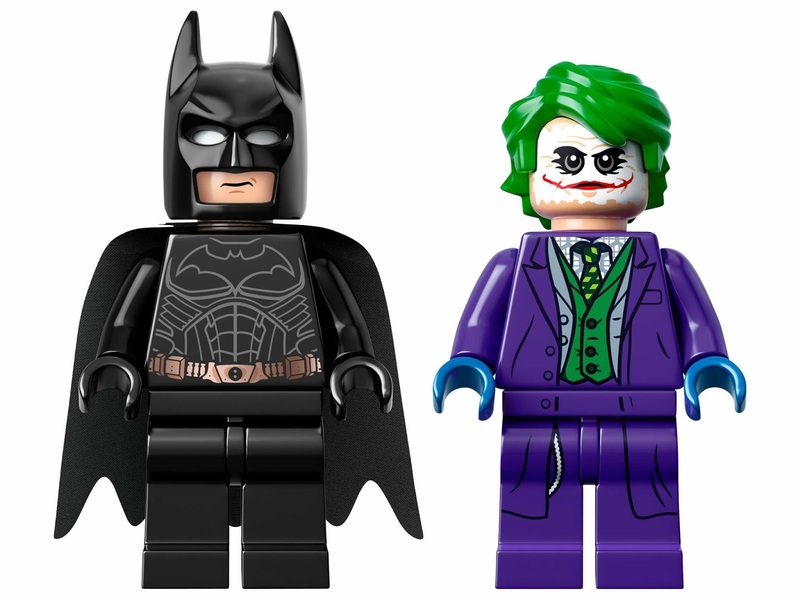 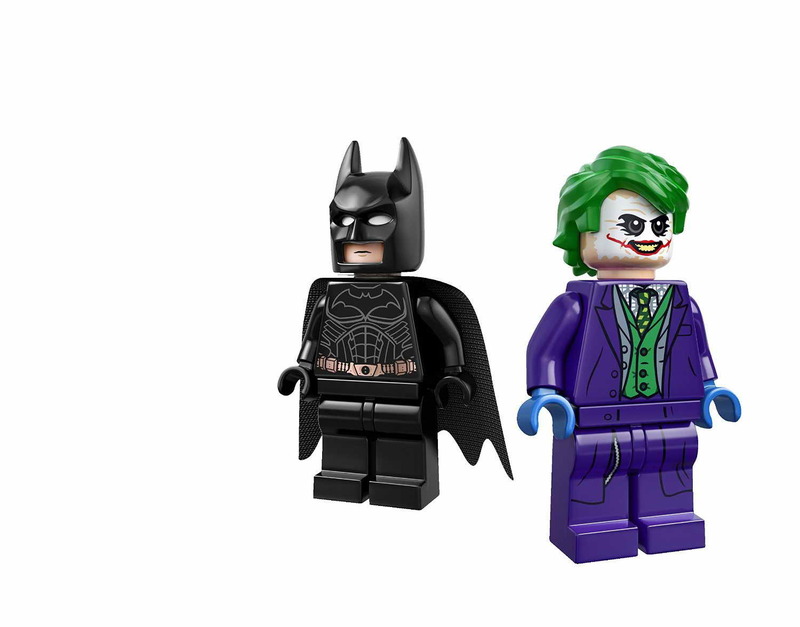 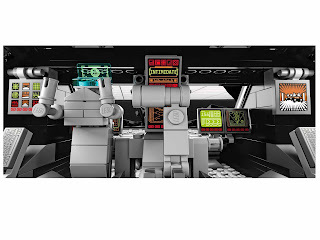 minifigs included a batman minifig and the joker minifig. 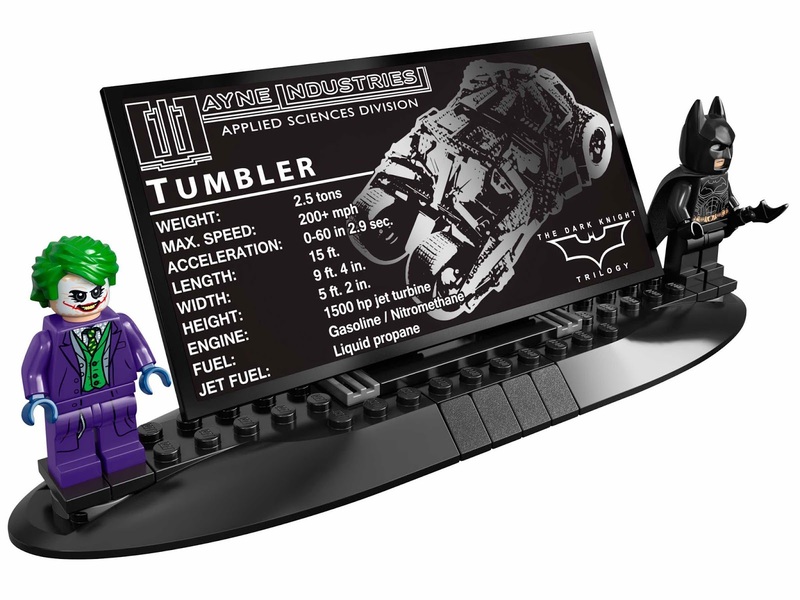 must have for batman lovers.